At Extra Help Milton Keynes we are passionate about helping people and offer a home help and domestic cleaning service. 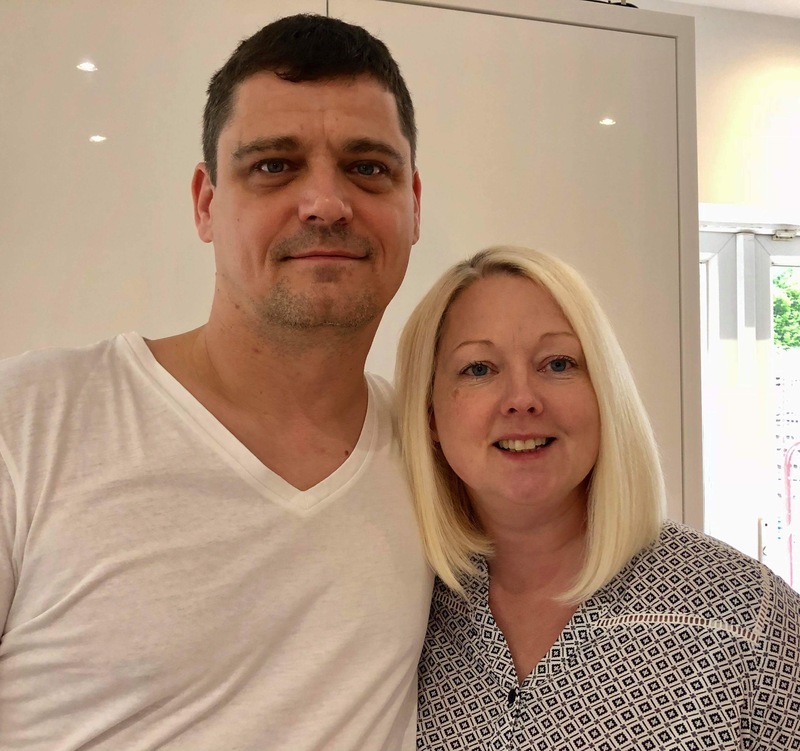 We are a husband and wife team that aim to make a difference in our community; enabling elderly people to remain independent in their own homes by supporting them with housekeeping and shopping assistance and allowing busy people more time to spend with family and friends. We are fully insured and all our helpers are DBS and referenced checked and personally interviewed to provide you with extra assurance. Please contact us, Michaela and Rod Nowik for a chat on how Extra Help Milton Keynes can offer you a helping hand.